Princeton Summer Theater has announced that Daniel Krane and Hannah Semmelhack will return as the company’s leadership team for the 2019 season. Daniel Krane, Princeton University Class of 2018, will serve as PST’s Artistic Director again, while Hannah Semmelhack, Princeton Class of 2020 and a Theater certificate student, reprises her role as Executive Director. "Last year, Daniel and Hannah led a wonderful summer season filled with excellent productions,” said Geoff Rich, the President of the Board of Trustees of PST and Tony-award winning producer of Avenue Q. 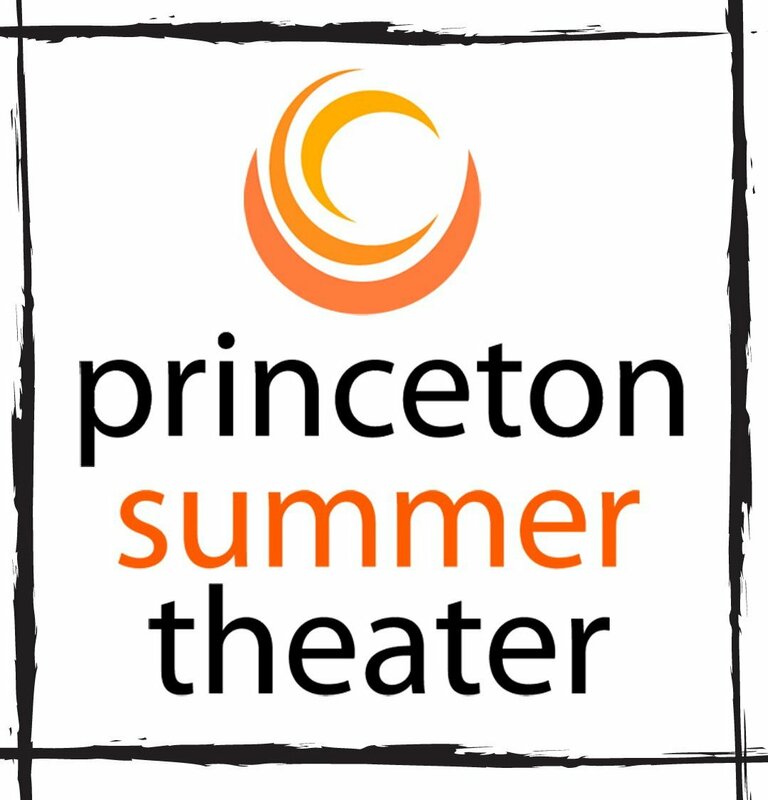 “I know they will continue to carry on the great tradition of presenting compelling summer theater for the Princeton community." Krane is a New York-based director and producer, while Semmelhack is a leader on the board of Theatre Intime. Both have recently worked on productions with the Lewis Center for the Arts. Krane is thrilled to return as Artistic Director for the upcoming season of Princeton Summer Theater. He served as Artistic Director for PST’s 2018 season, for which he directed Uncommon Women and Others by Wendy Wasserstein and Greetings from Mars by Annika Bennett. A 2018 Princeton graduate, his additional directing credits include The Flick by Annie Baker, Blue Heart by Caryl Churchill, We are Proud to Present… by Jackie Sibblies Drury, and The Analysing Engine by Andrew Lovett. Krane has also worked on productions for The Public Theater’s Public Works program, the PROTOTYPE Festival, the McCarter Theater, OBERON (American Repertory Theater), En Garde Arts, Theatre for One, and the MIT Center for Art, Science & Technology. He served as Artistic Director of the Princeton Shakespeare Company. Semmelhack looks forward to making another summer of theater! She is currently a junior at Princeton University, majoring in Classics with a certificate in Theater. On campus, she is involved with student theater groups as well as the Lewis Center for the Arts. Her experience is primarily in stage management, most recently for the Lewis Center for the Art’s Public Works project, The Odyssey, directed by PST alum Victoria Davidjohn. She enjoys lighting design and is currently working on Masquerade, an original musical by PST alum Allison Spann. While Semmelhack is very involved with technical theater, she is also interested in theater management and serves as Theatre Intime’s Production Manager. Preparations are currently underway for PST’s 2019 season. More information regarding specific productions, directors, and ticketing will be announced in the upcoming weeks. Performances will run from June 20 to August 18.